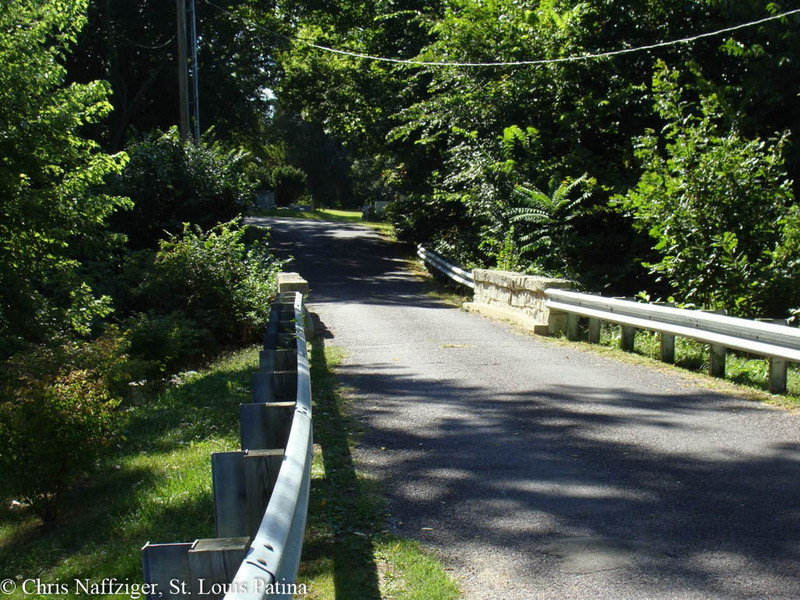 I have driven over this bridge dozens of times, and only recently did I realize how interesting a bridge it really was. Glendale Cemetery holds the oldest graves in the town of Washington, and this bridge, from the last quarter of the Nineteenth Century, is on the National Register of Historic Places. 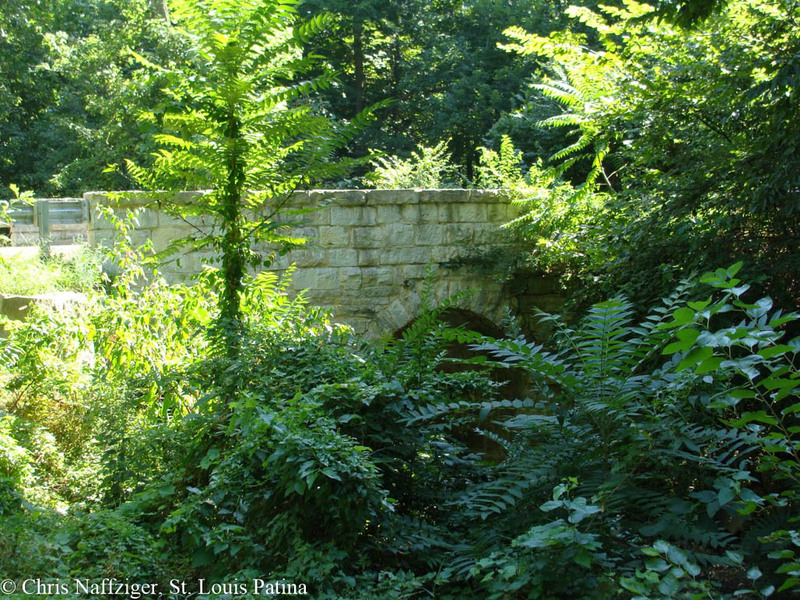 Constructed of cut stone forming two arches over the creek, the bridge was designed by Jacob Habluetzel and Federick Rickman. I always wondered why the bridge was so narrow, and that is because of its age. It is worth stopping and getting out of the car when traveling in the area; I must say I’m glad it’s still in use after a century of use. 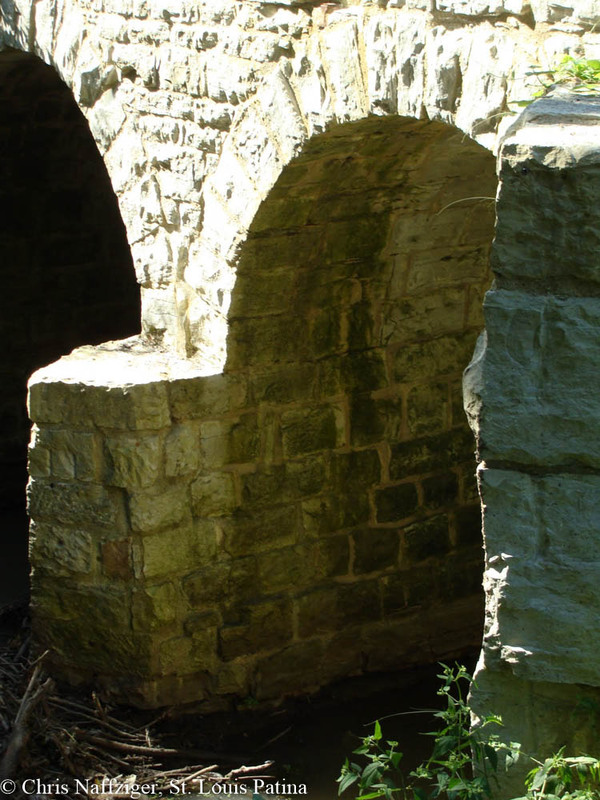 Beautiful structure – Thanks!It always amazes me how prescient bridge builders were so long ago. Not dissin' modern engineers, but how could those of over a century ago have foreseen the increased usage of our modern times? It's always a sense of marvel how many BIG bridges are still standing and doing yeoman service after over a hundred years? Especially given that many were constructed in literally "horse and buggie days" and have stood up to the pounding of modern vehicles (including modern, ultra-long and ultra-heavy trains). 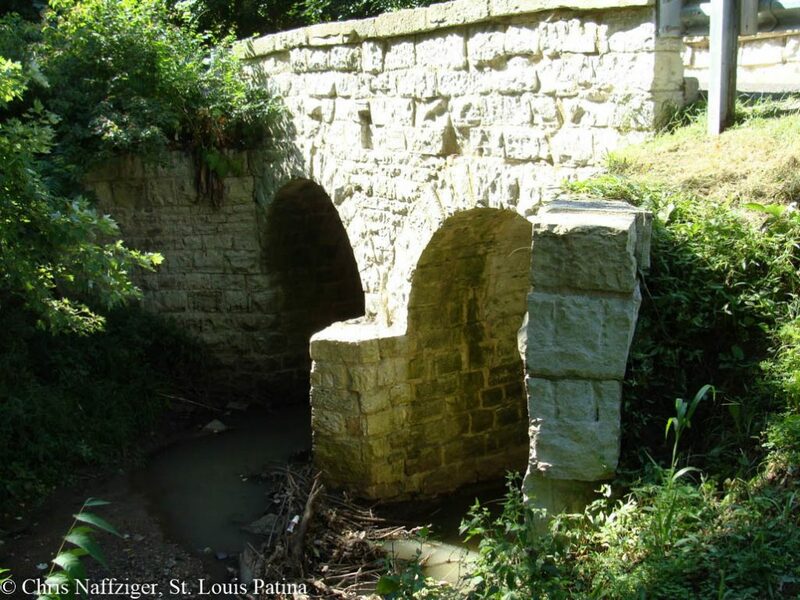 Not only did this bridge stand the test of time with cemetery and neighborhood vehicle traffic, it also survived annual spring and summer creek flooding where the water level would rise half way up the arches during the most intense floods. 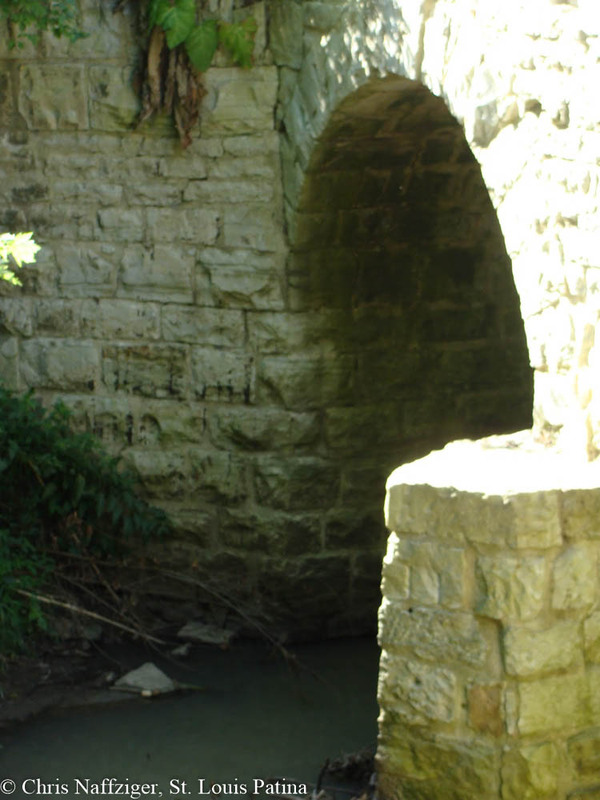 I spent hundreds of hours playing on and under this bridge in my youth.